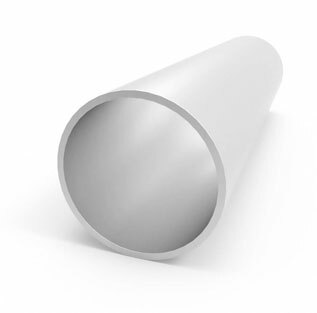 Titanium Grade 11 Tube (Grade 11 – CP Ti-0.15Pd) is very similar to Grade 1 Titanium Tube, except for the addition of a tiny bit of palladium to enhance corrosion resistance, making Ti Grade 11 Pipe an alloy. 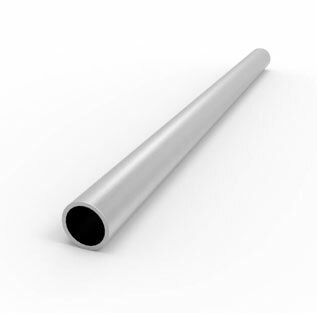 This corrosion resistance of Titanium Palladium Grade 11 Welded Tubing is useful to protect against crevice erosion and reducing acid in chloride environments. 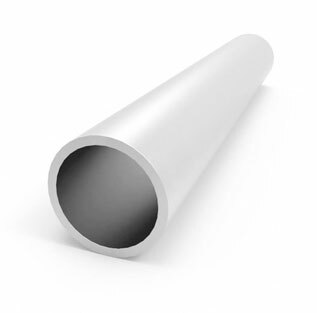 The difference is that in the Titanium Grade 11 Seamless Tubes there is an addition of a tiny bit of palladium to enhance corrosion resistance. 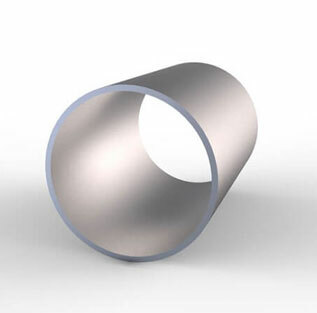 This ASTM B338 Titanium Alloy Grade 11 Seamless Tubing has useful properties including optimum ductility, cold formability, useful strength, impact toughness and excellent weldability. 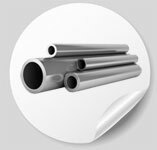 Steel Tubes India is Titanium Alloy Grade 11 Tubes supplier in UK & India. We have ready stock of Grade 11 Titanium Welded Tubes, tubing in seamless & welded both in cut to length, various sizes & thickness. 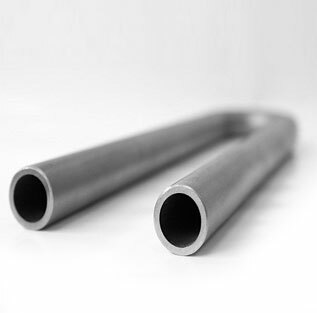 Offering best price of Titanium Alloy Grade 11 Tubing and Grade 11 Titanium Welded Tube, check our price list of Grade 11 Titanium Alloy Seamless Tubing and Titanium Grade 11 Gas Tube. 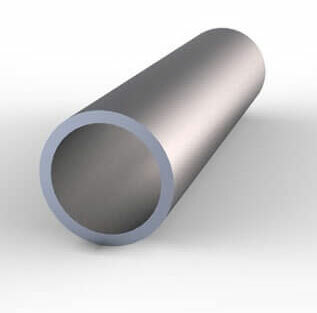 Latest price of Titanium NCF Grade 11 Tubes, Grade 11 Titanium Tubes and Titanium Grade 11 ERW Tubes. 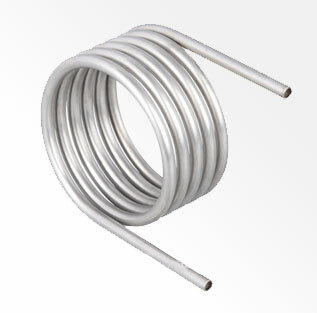 We are manufacturer & stockist of Titanium Grade 11 Tubing in India. 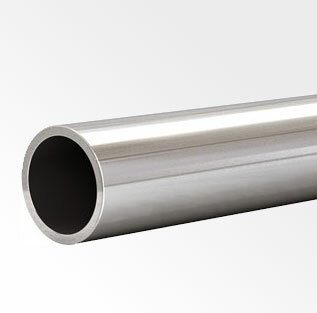 Steel Tubes India in renowned Manufacturer of Titanium Grade 11 Welded Tubes & Titanium Grade 11 Round Tubes in India. 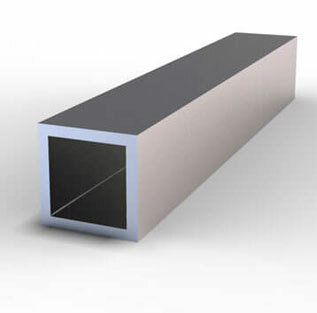 We manufacture of all types on Titanium Grade 11 Seamless Tubes. 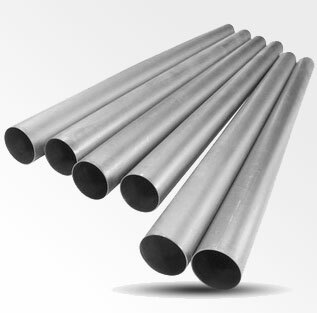 If you are looking for Titanium Grade 11 Electropolish Tubes feel free to contact at stindia@stindia.com for any assistance of Titanium Grade 11 Square Tubes & ASTM B338 Titanium Grade 11 Welded Tubing as well ASTM B338 Titanium Grade 11 Tube welding. Our support team will give you prompt response to all your queries regarding Ti Alloy Grade 11 Seamless Tube even on holidays. 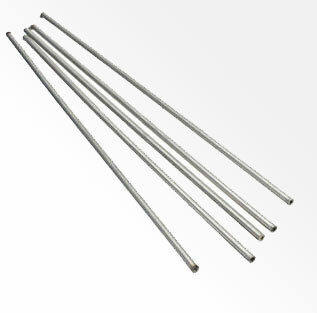 If you are looking to buy High quality assured Titanium Grade 11 capillary tube or Ti Alloy Grade 11 Capillary Tubes at best price in India, send an email to stindia@stindia.com, we will send you the Free Quote & recent price of Titanium Grade 11 precision tubes, Ti Grade 11 instrumentation tubes along with inspection & delivery schedule. Steel Tubes India is a Govt. 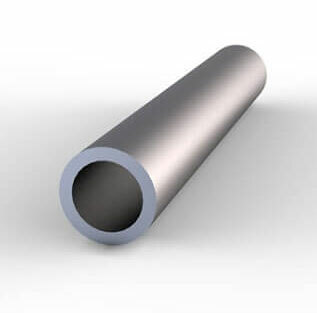 of India recognised Exporter of Titanium Palladium Grade 11 tubes in India and shipping to Europe, Trinidad & Tobago, Singapore, Qatar, Ethiopia, United Arab Emirates, Oman, Malaysia, Kuwait, Canada, Australia, United States, New Zealand, United Kingdom, St. Helena, South Africa, India, Nigeria, Ghana, Hong Kong, Saudi Arabia, Philippines, Ireland, Pakistan, South Korea, Iraq, Norway, Finland, Egypt, Netherlands, Denmark, Iran, Kenya, Sweden, Thailand, Indonesia, India, Belgium, Taiwan, Greece & Germany since 2002. Ti. 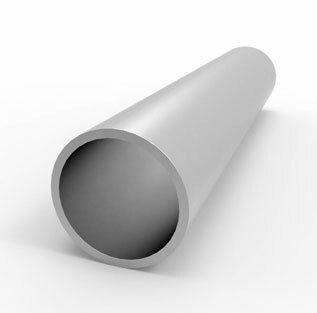 Alloy Grade 11 protection tubes, Titanium Alloy Grade 11 protective tubes and Titanium Grade 11 hydraulic tubes are available in different sizes, diameter & wall thickness. 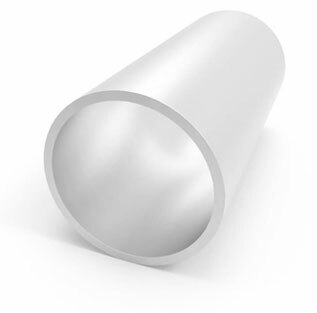 If you are seeking the very best grade 11 titanium tube price in India, then you can be sure that you have arrived at the right website. 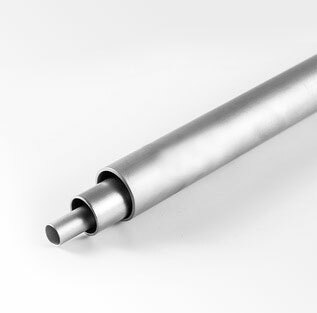 At our website, you will find that we offer grade 11 titanium tubes, at the most competitive market prices. Plus, our product support is unmatched, you will know more about that when you deal with us. 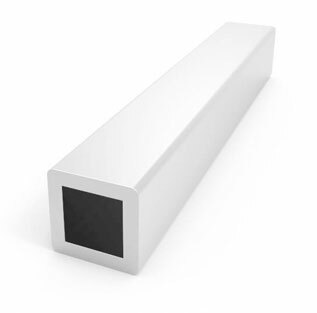 On the hunt for titanium grade 11 seamless pipes or grade 11 titanium tubes? 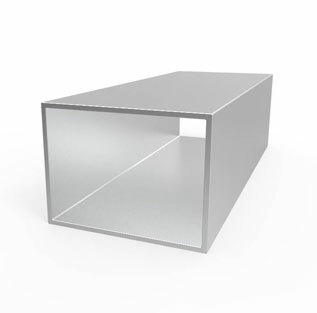 If so, you can be sure you have arrived at the right place for the very best prices and the very best quality, of products made from titanium grade 11. Just give us a call and we will be glad to help you with whatever is your need for titanium grade 11 piping products. .010 1/16" , 1/8" , 3/16"
.020 1/16" , 1/8" , 3/16" , 1/4" , 5/16" , 3/8"
.028 1/8" , 3/16" , 1/4" , 5/16" , 3/8" , 1/2" , 3/4" , 1" , 1 1/2" , 2"
.035 1/8" , 3/16" , 1/4" , 5/16" , 3/8" , 7/16" , 1/2" , 16" , 5/8" , 3/4" , 7/8" , 1" , 1 1/4" , 1 1/2" , 1 5/8" , 2" , 2 1/4"
.049 3/16" , 1/4" , 5/16" , 3/8" , 1/2" , 16" , 5/8" , 3/4" , 7/8" , 1" , 1 1/8" , 1 1/4" , 1 1/2" , 1 5/8" , 2" , 2 1/4"
.065 1/4" , 5/16" , 3/8" , 1/2" , 16" , 5/8" , 3/4" , 7/8" , 1" , 1 1/4" , 1 1/2" , 1 5/8" , 1 3/4" , 2" , 2 1/2" , 3"
.083 1/4" , 3/8" , 1/2" , 5/8" , 3/4" , 7/8" , 1" , 1 1/4" , 1 1/2" , 1 5/8" , 1 7/8" , 2" , 2 1/2" ,3"
.095 1/2" , 5/8" , 1" , 1 1/4" , 1 1/2" , 2"
.109 1/2" , 3/4" , 1" , 1 1/4" , 1 1/2" , 2"
.120 1/2" , 5/8" , 3/4" , 7/8" , 1" , 1 1/4" , 1 1/2" , 2" , 2 1/4" , 2 1/2" , 3"
.125 3/4" , 1" , 1 1/4" , 1 1/2" , 2" , 3" , 3 1/4"